YAY! Thanks for the update! The blog entries have been great, no matter when they are posted! It’s like I am with y’all…I mean, not really, but kinda, no? Love y’all! Stay safe! Keep looking for those monkeys! 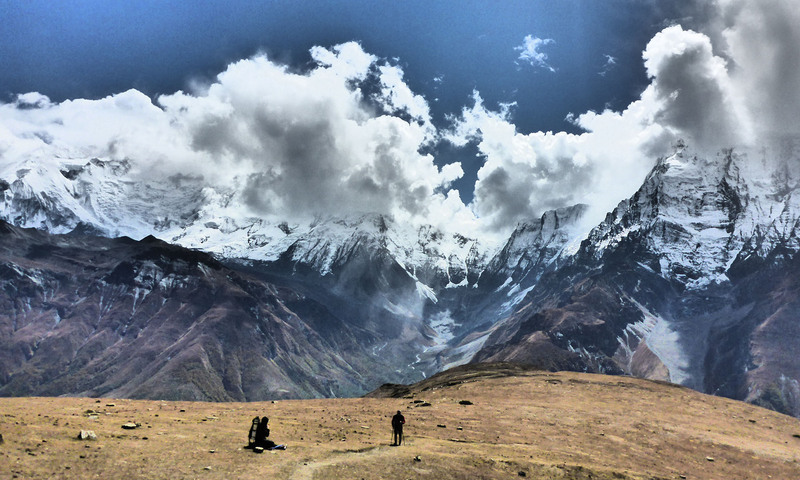 I heard about the disaster on the Annapurna circuit and came to your site to check. Good to know that you are doing fine and made it out before the storm hit.